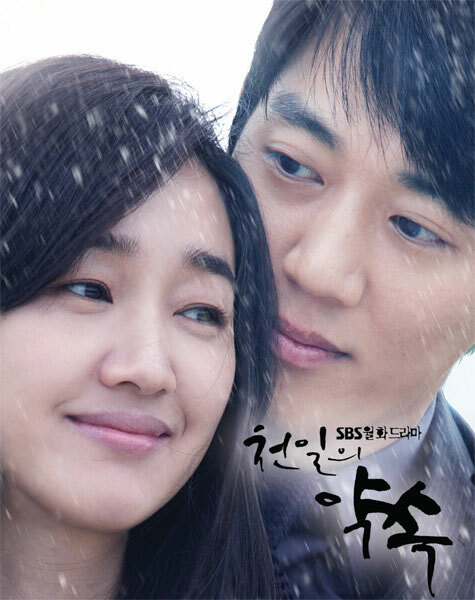 The full album of SBS TV’s Monday and Tuesday drama series A Thousand Days’ Promise has been released officially on November 29th, 2011. The complete album of the OST for A Thousand Days’ Promise contains 15 tracks, as listed below. The OST is now available at major brick and mortar and online music stores, including YesAsia (aff).